WASHINGTON, Dec. 6, 2018 / Two Russian cosmonauts will venture outside the International Space Station at 11 a.m. EST Tuesday, Dec. 11, to conduct a six-hour spacewalk. 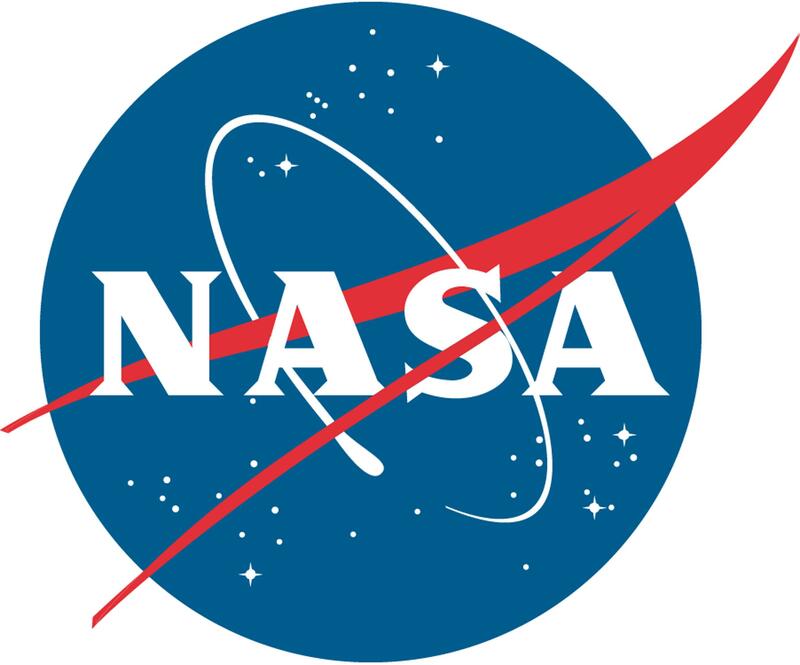 Live coverage will begin at 10 a.m. on NASA Television and the agency’s website. Expedition 57 Flight Engineers Oleg Kononenko and Sergey Prokopyev of Roscosmos will use this spacewalk to examine a section of the external hull of the Soyuz MS-09 spacecraft currently docked to the space station. In late August, a pressure leak occurred on the space station that was traced to the Soyuz. Within hours after finding the source of the leak, the Expedition 56 crew sealed the hole and the station has since maintained a steady pressure. The cosmonauts will take samples of any residue found on the hull and take digital images of the area before placing a new thermal blanket over it. The samples and images will provide additional information that will aid the investigation into the cause of the pressure leak. The cosmonauts also will retrieve science experiments from Rassvet before heading back inside. Kononenko, extravehicular crew member 1 (EV1), will wear a spacesuit bearing red stripes on this spacewalk, the fourth of his career. Prokopyev, on his second spacewalk, will bear blue stripes as EV2. Prokopyev, NASA astronaut Serena Auñón-Chancellor, and ESA (European Space Agency) astronaut Alexander Gerst are scheduled to depart the station in the Soyuz MS-09 at 8:42 p.m. Dec. 19, returning home to Earth after a six-and-half-month mission.